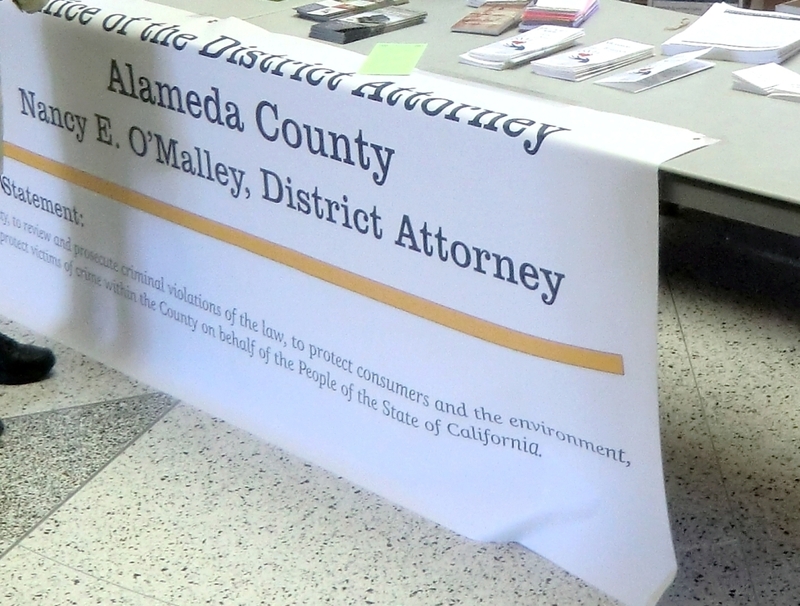 Kelli Sage of the Alameda County District Attorney’s Office brought an enthusiastic team of advocates to Albany on Thursday, April 26. 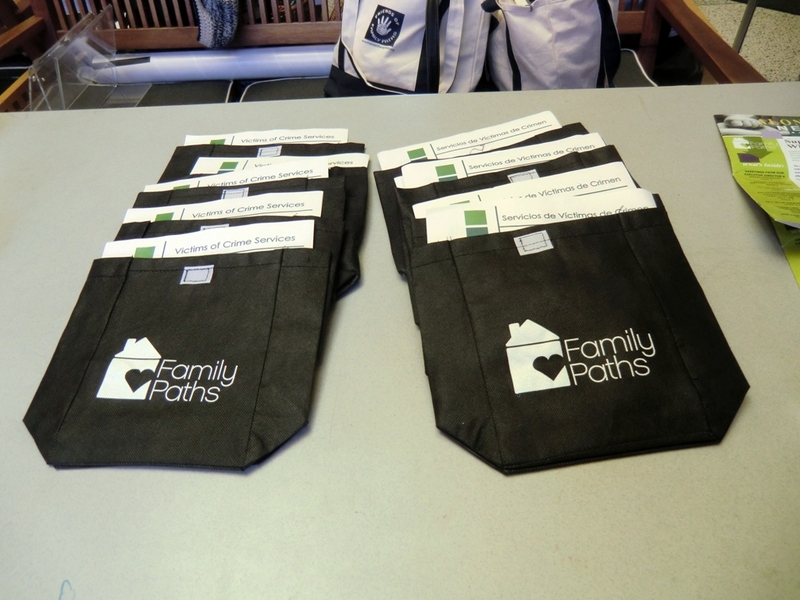 The group hopes to raise awareness of the rights of crime victims. 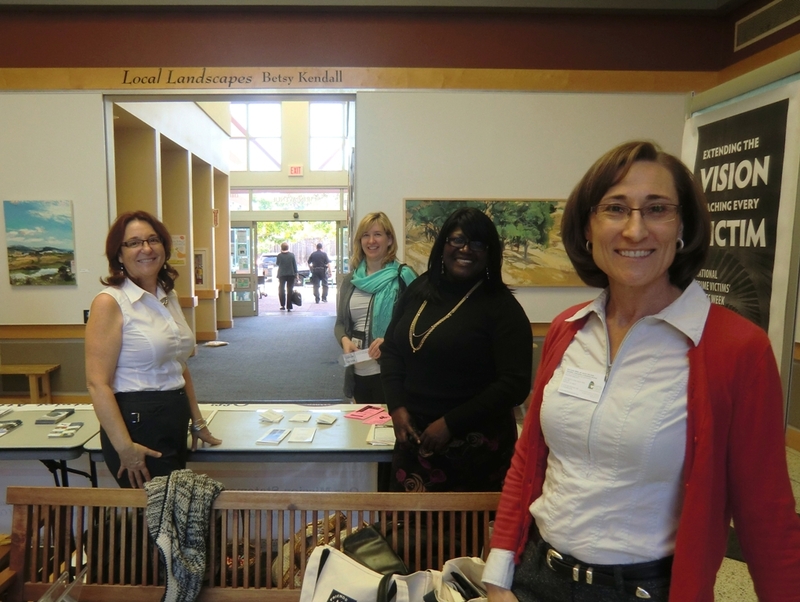 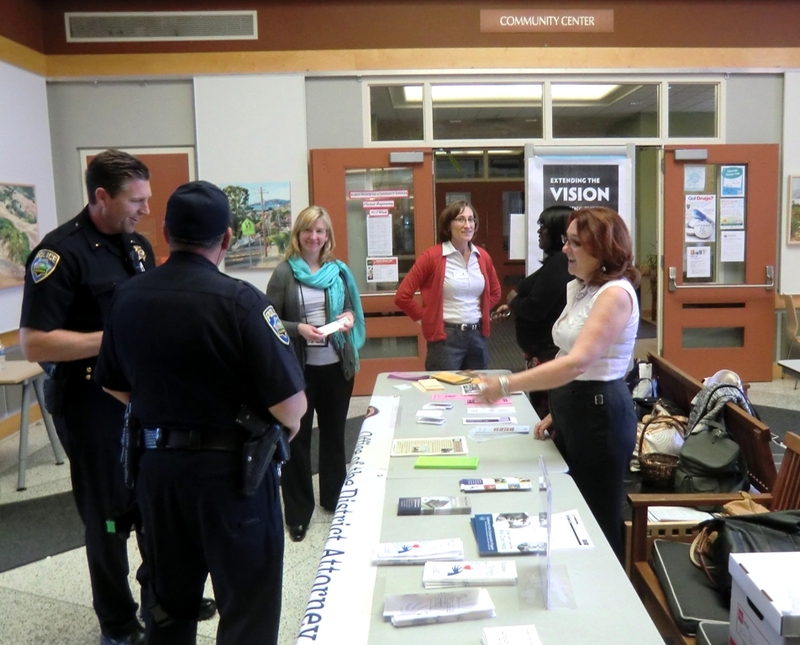 Library visitors were presented with an array of programs and agencies that help victims assert their rights and obtain justice. 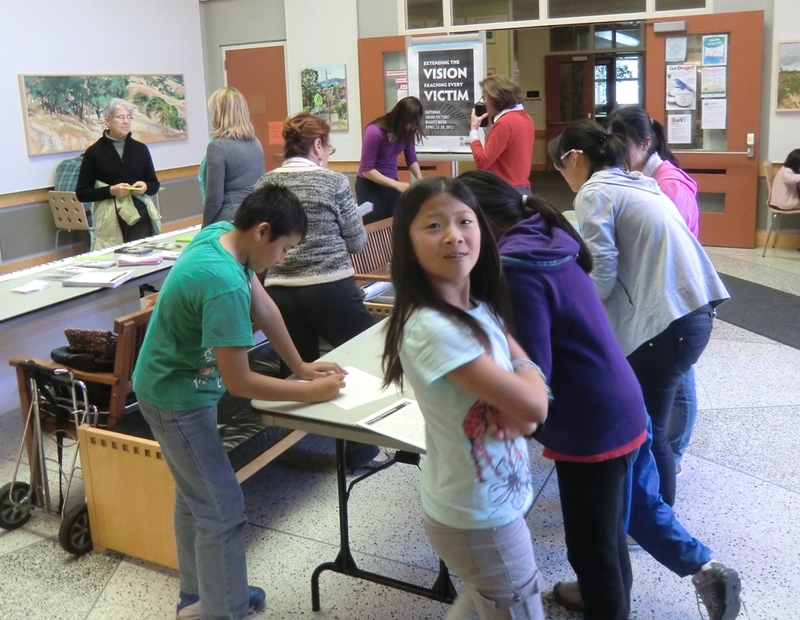 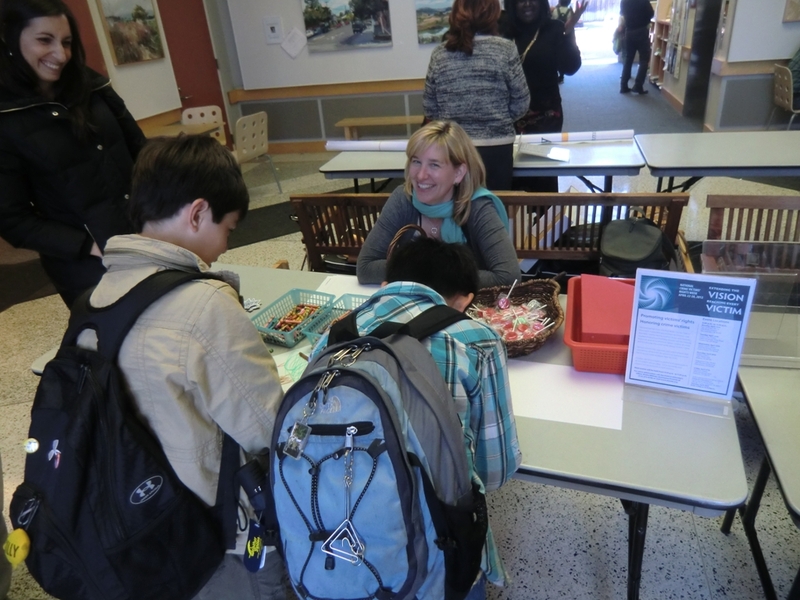 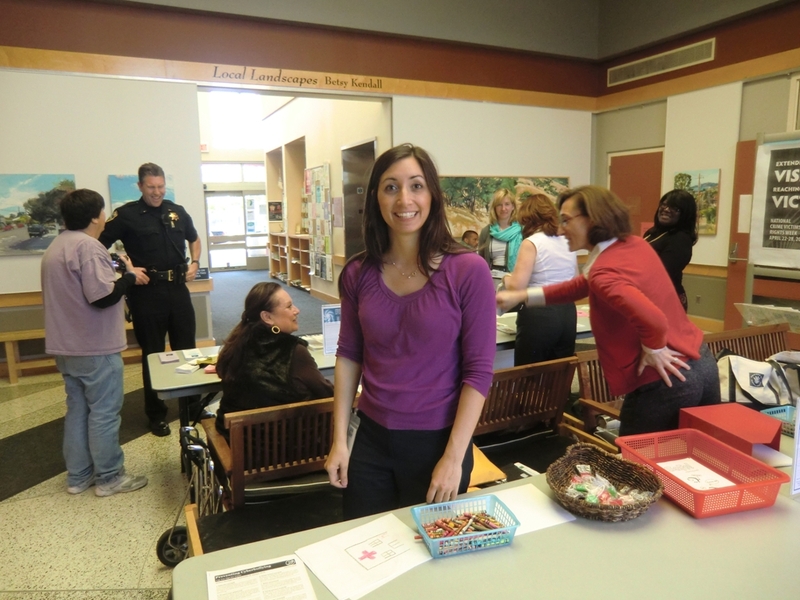 Kids had a chance to color pictures and learn about personal safety. 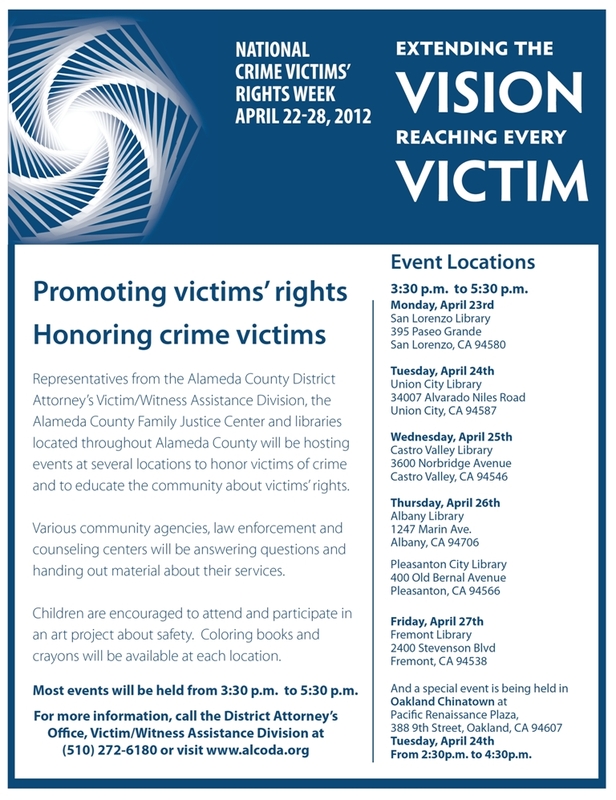 The program was held at many libraries throughout Alameda County during National Crime Victims’ Rights Week, April 22-28, 2012.